Aston Martin: A Century of Craftsmanship Project (April 2013 until March 2015). 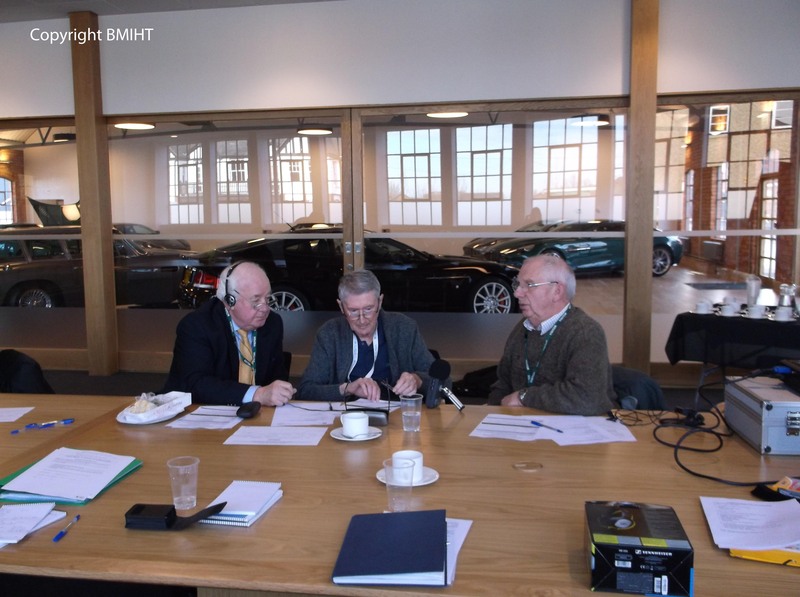 Generously funded by the Heritage Lottery Fund and the British Motor Industry Heritage Trust, with support from Aston Martin Lagonda Limited, Aston Martin Heritage Trust and Aston Martin Owners Club. An exhibition at the Heritage Motor Centre from March 2013 to November 2014. Exhibition featured photographs, oral history, moving image, artefacts and a small display of Aston Martin cars. Community engagement events were held during 2013 at Gaydon (Aston Martin’s current HQ & factory) and Newport Pagnell (Aston Martin’s factory from 1964 to 2007) . For 2015, the Aston Martin: A Century of Craftsmanship exhibition will move to Brooklands Museum and for more information, please visit the Brooklands Museum website.